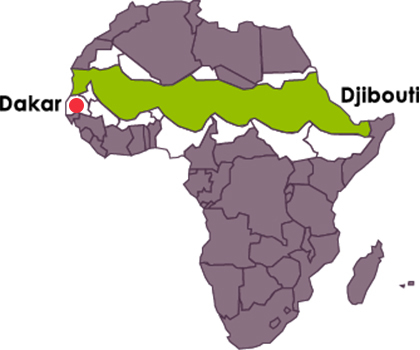 These trees are found from Senegal to Sudan. 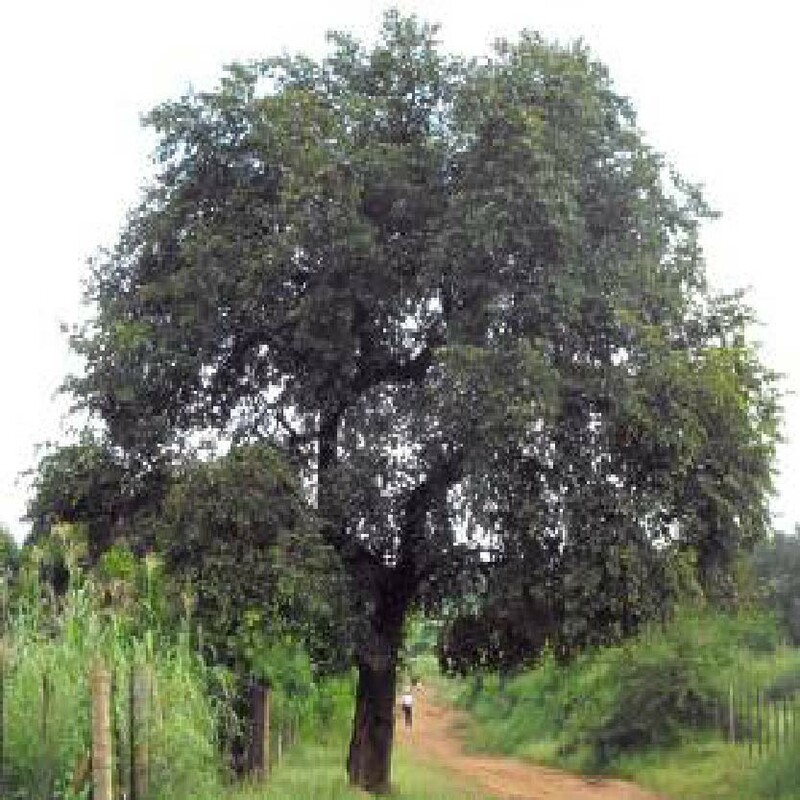 The leaves of these trees contain anti-inflammatory and healing substances which are traditionally used to relieve rheumatism and heal wounds. The bark of this tree is astringent and antiseptic, haemostatic and healing. Their stems also serve as great toothbrushes.